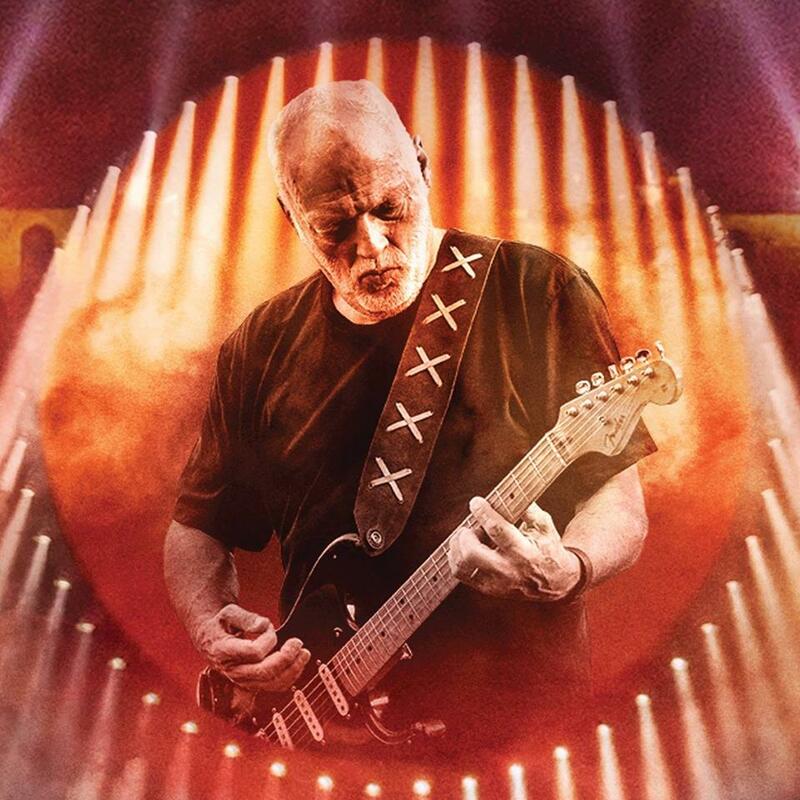 David Gilmour is streaming a preview clip of Pink Floyd’s 1973 classic, “The Great Gig In The Sky”, from his “Live At Pompeii” concert film ahead of its release in various formats on September 29. The rarely-performed tune is one of five songs from the UK band’s legendary 1973 release – alongside "Money”, “Us And Them”, "Time" and “Breathe (Reprise)” – that went on to become one of the biggest-selling albums in music history at more than 50 million copies worldwide while continuing to be in demand as each year passes. The 2017 project will be available on 2-CD, Blu-ray, 2-DVD, 4-LP, deluxe Blu-ray box and digital download.